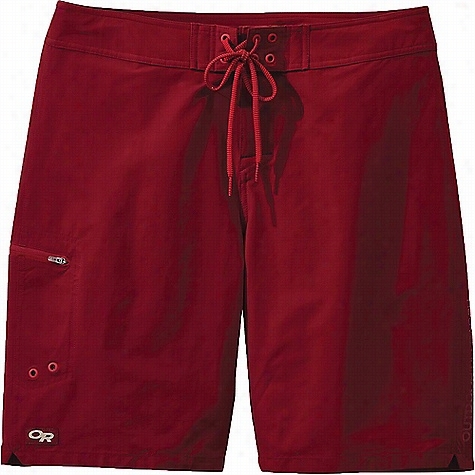 Outdoor Research Men's Phuket Boardshort. Lole Women's Koh Halter Top. 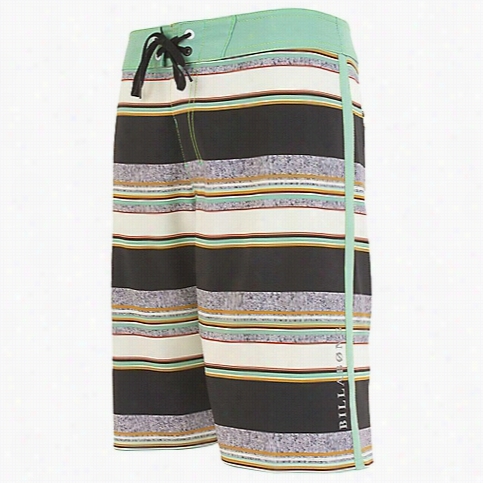 Billabong Men's Slice X Boardshort. Lole Women's Oahu Halter Top. 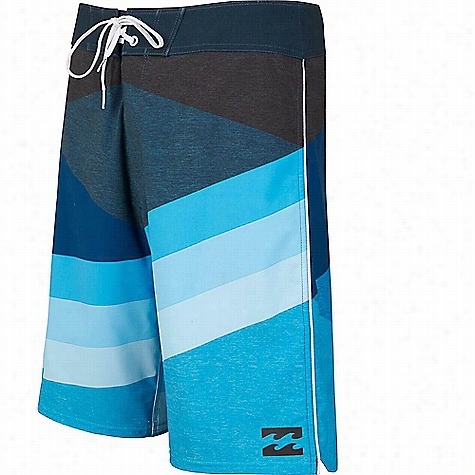 Billabong Men's Fluid X Boardshort. Patagonia Women's Light and Variable Board Short. Patagonia Girls' Wavy Day Bikini. 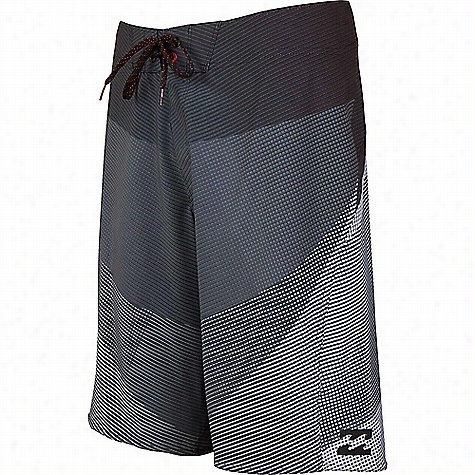 Billabong Men's Ya Brah Boardshort. 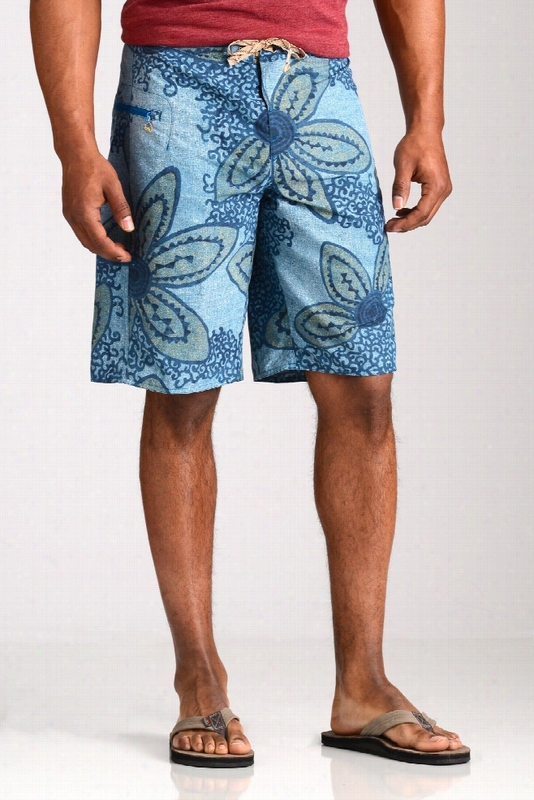 Patagonia Menâs Underwater Blue Wavefarer Board Shorts.